A medium bodied coffee with a kick. The flavor is heightened and lingers on the palate. 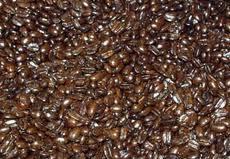 Many enjoy using the Mexican French Roast in blending experiments.